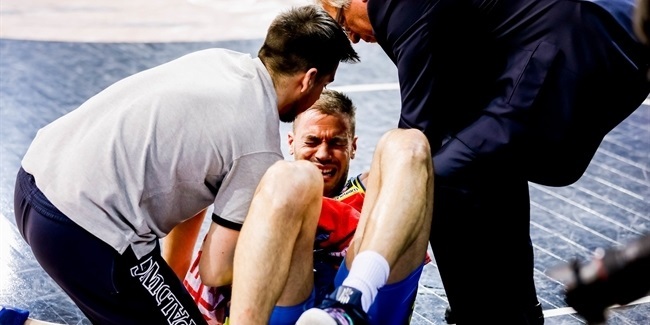 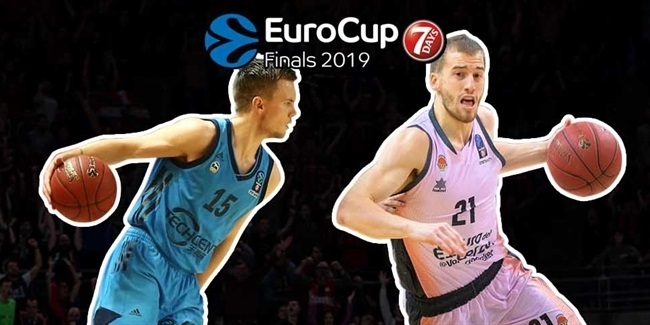 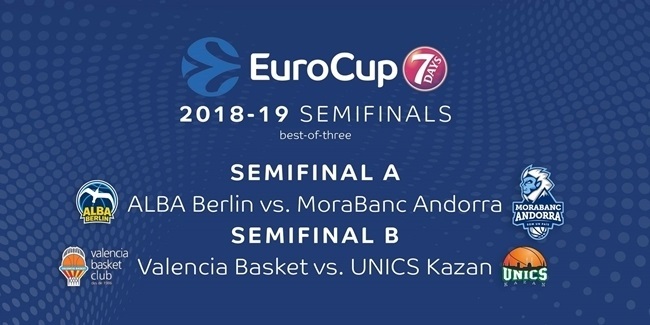 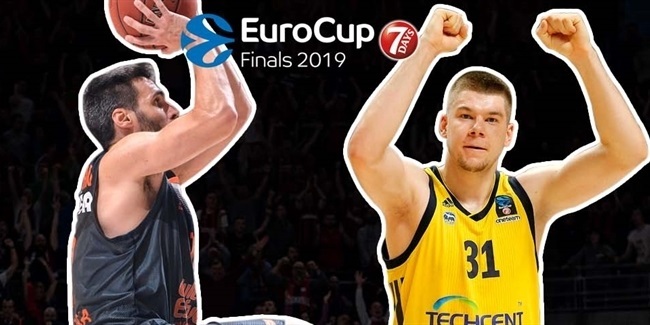 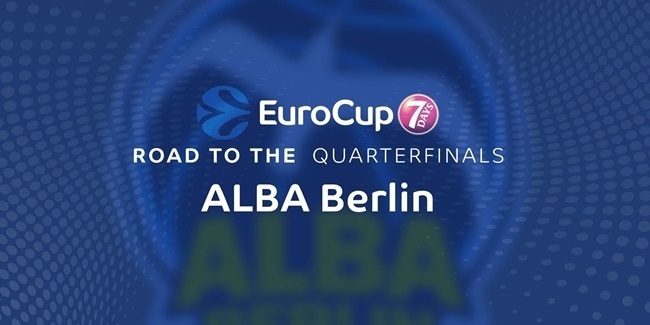 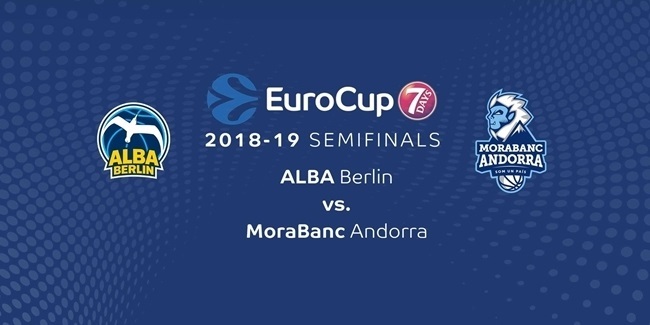 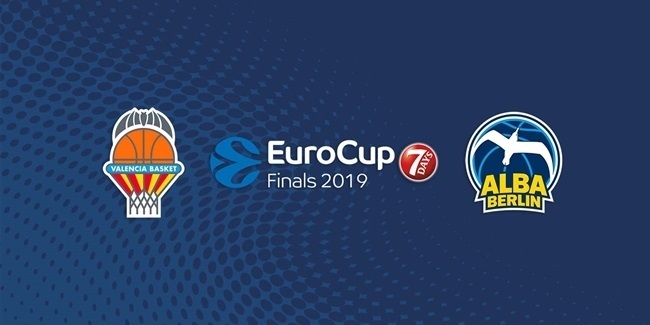 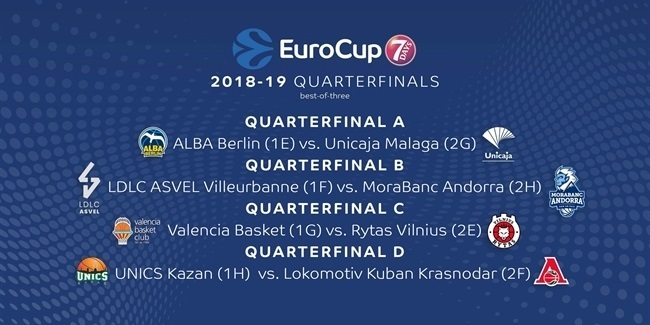 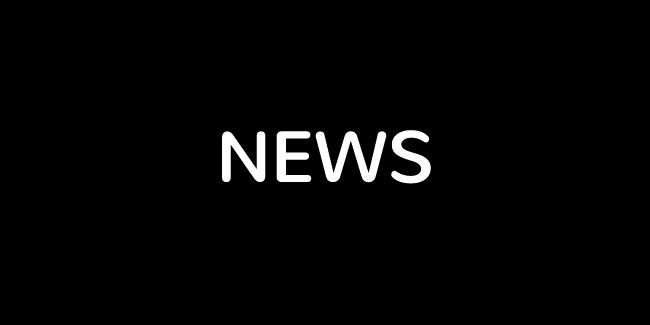 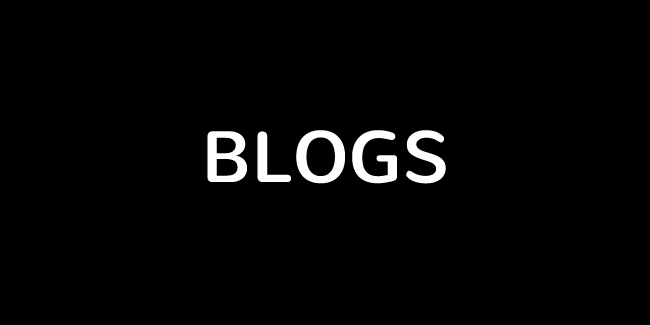 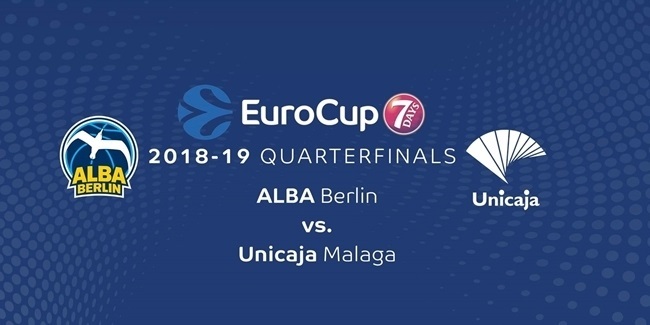 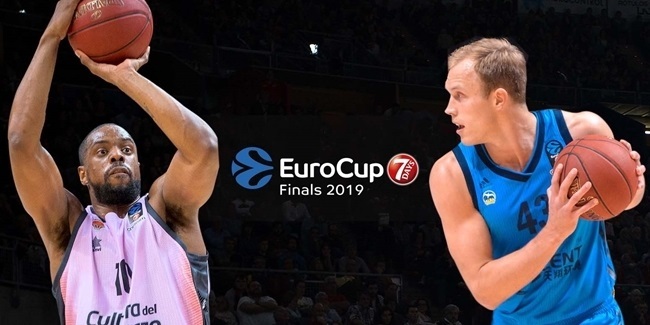 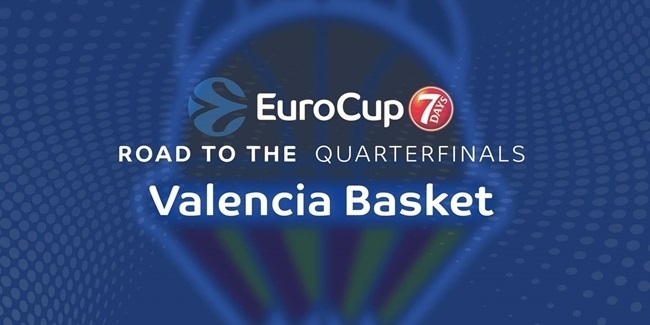 From Valencia to Berlin – and maybe back again – follow what's happening on and off the court from the start of the 7DAYS EuroCup Finals until a champion is crowned! 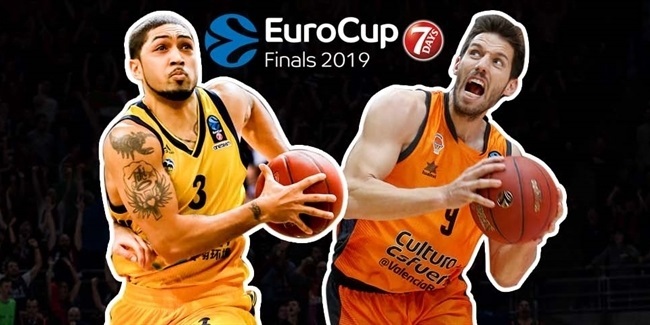 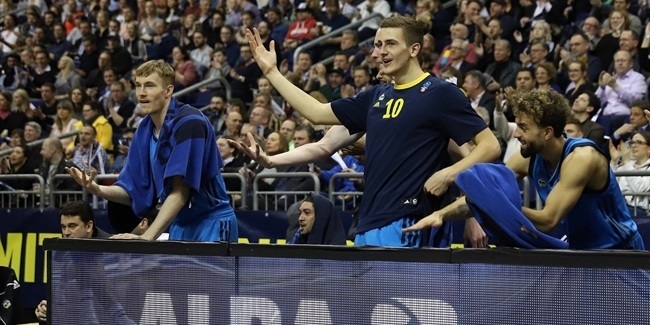 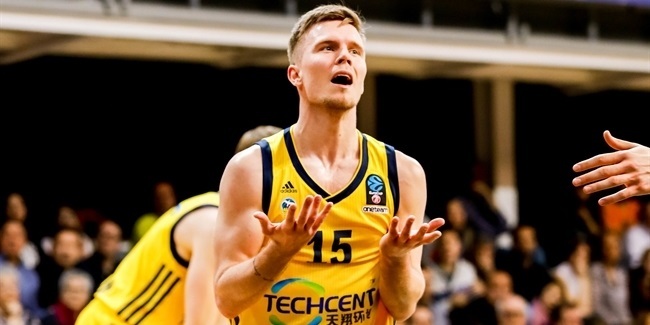 The 2018-19 7DAYS EuroCup season has been one to savor, with so many quality teams producing great basketball. 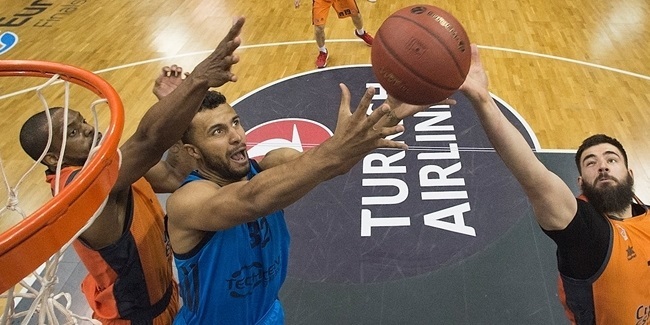 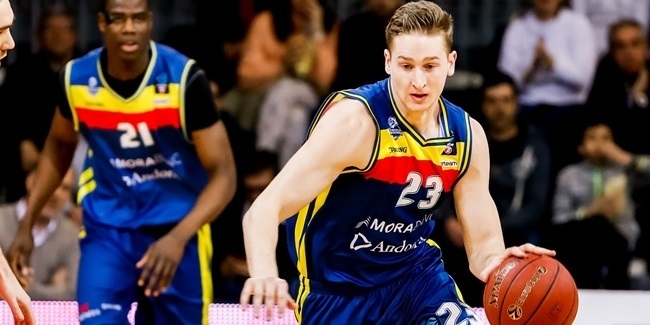 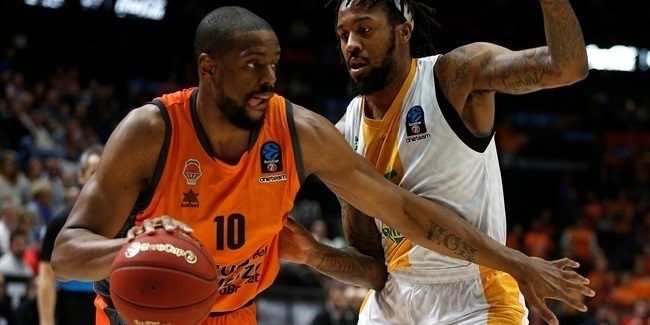 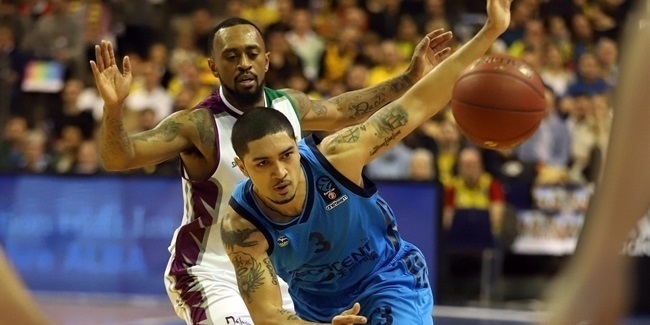 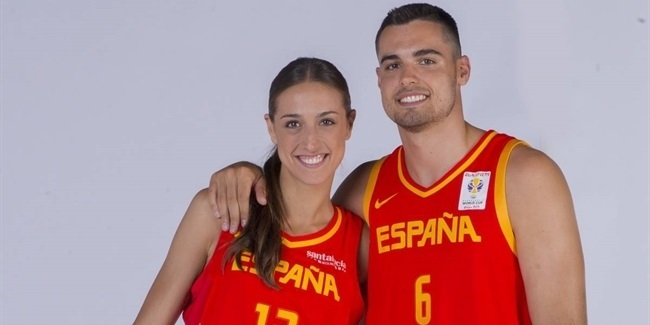 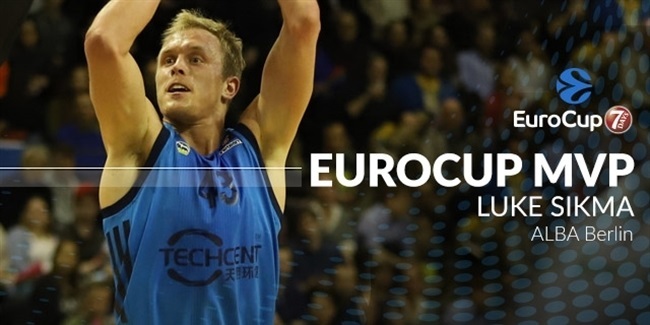 The 7DAYS EuroCup season has been thrilling, outstanding and full of great basketball. 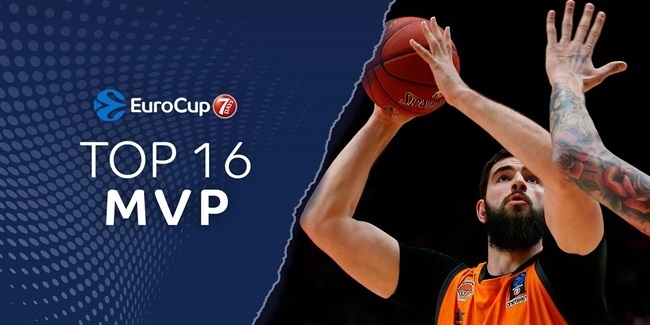 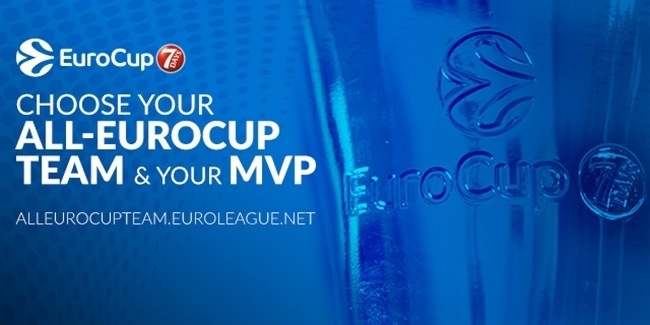 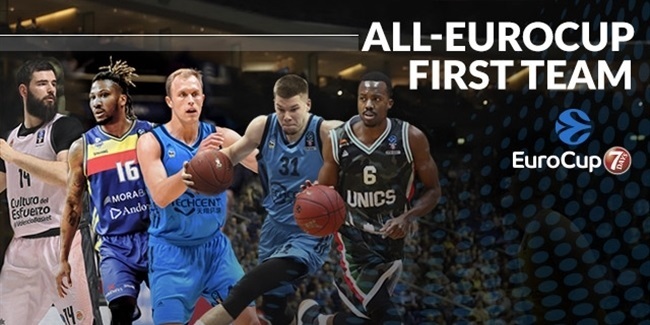 All-EuroCup fan voting is open! 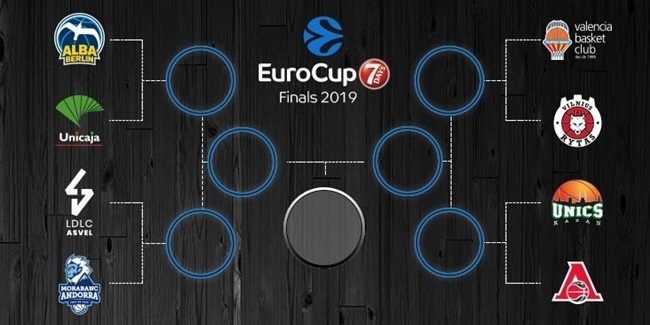 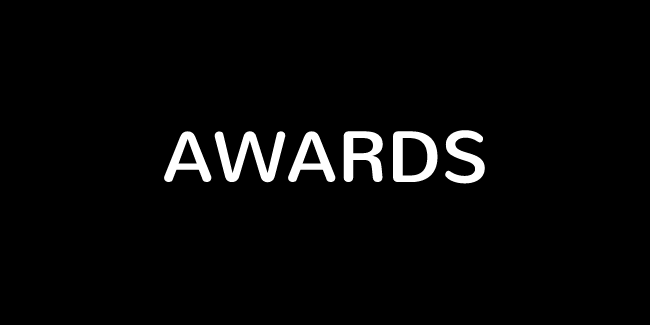 For the third consecutive season, Euroleague Basketball is pleased to open the voting process for the 2018-19 All-7DAYS EuroCup teams to the competition's loyal fans. 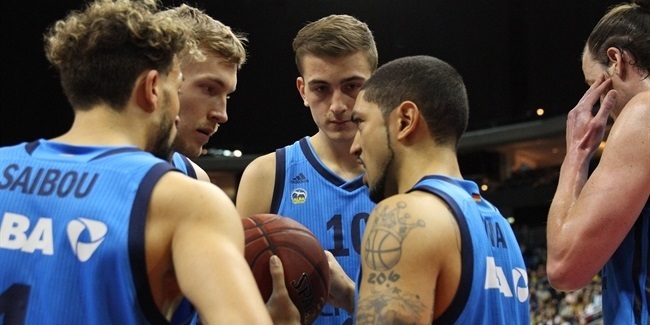 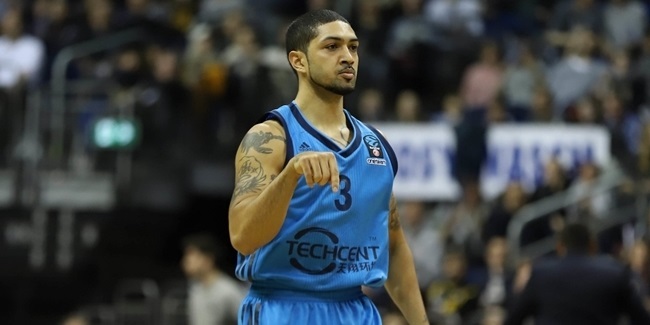 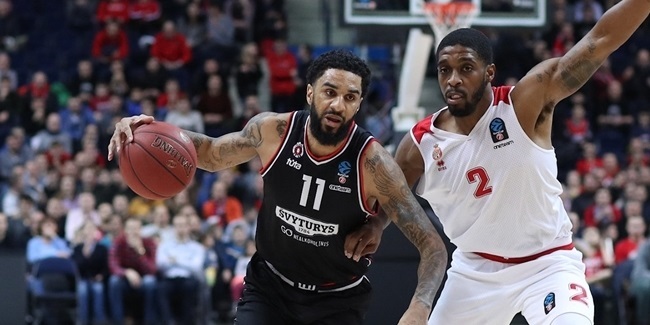 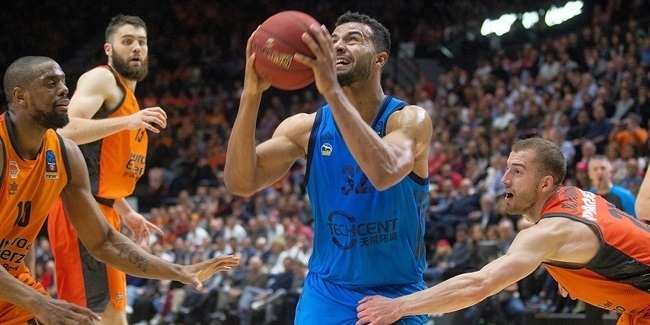 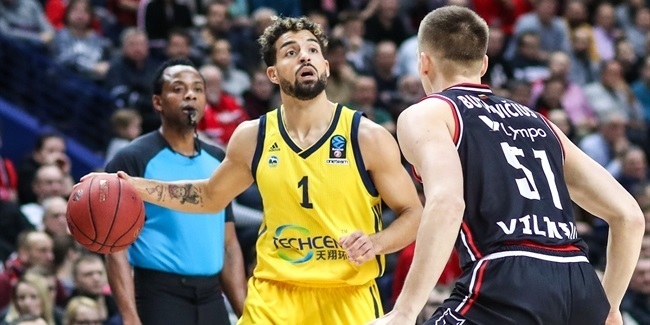 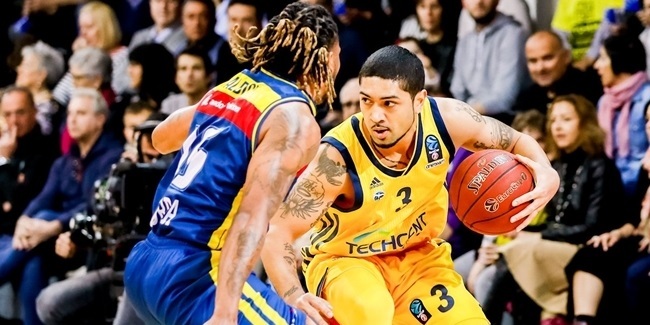 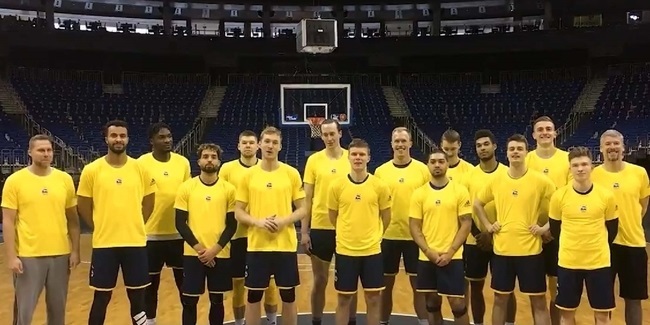 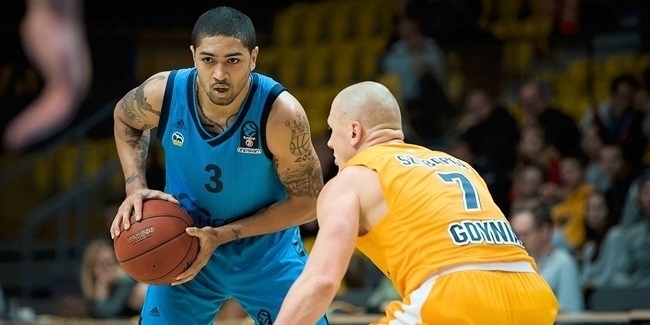 After leading the semifinals in both scoring and performance index rating, Peyton Siva of ALBA Berlin is Euroleague Basketball's choice as MVP of the 7DAYS EuroCup Semifinals. 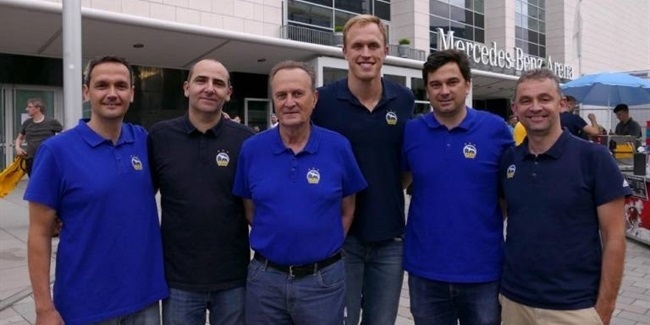 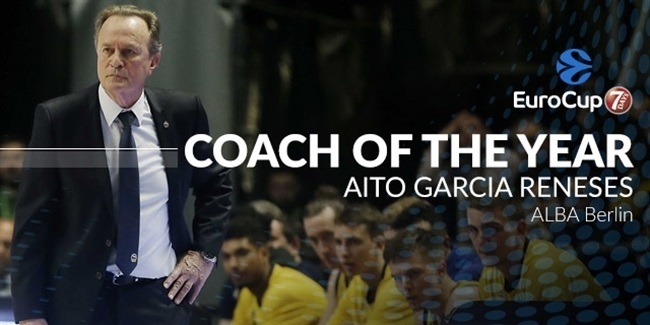 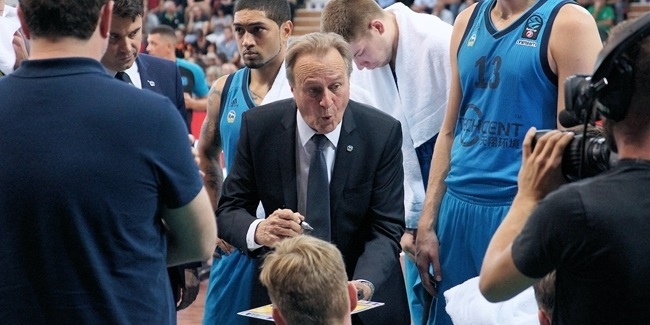 In his second season on the ALBA Berlin sidelines, coaching legend Aito Garcia Reneses continues to make history. 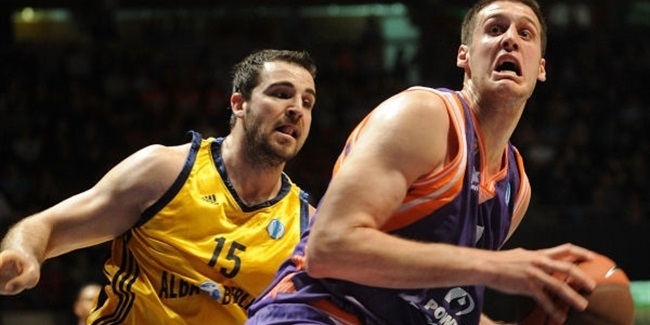 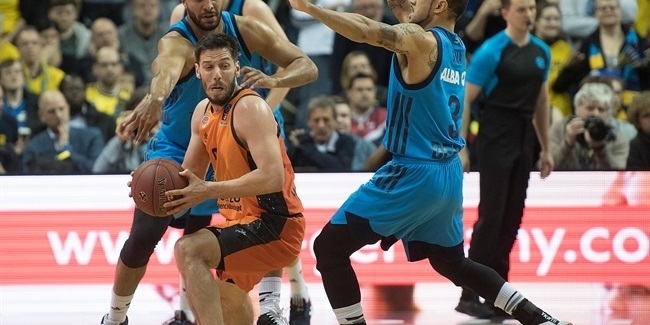 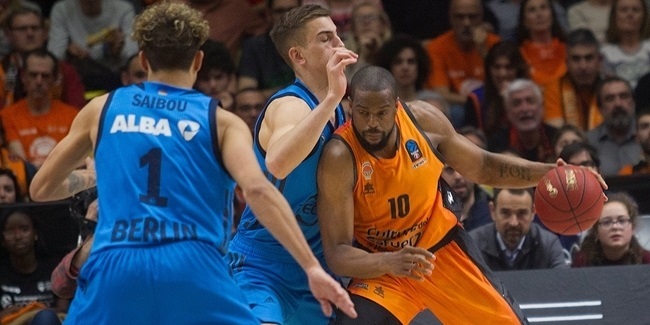 Valencia Basket's unbeaten run through the 7DAYS EuroCup playoffs so far has a star: defense. 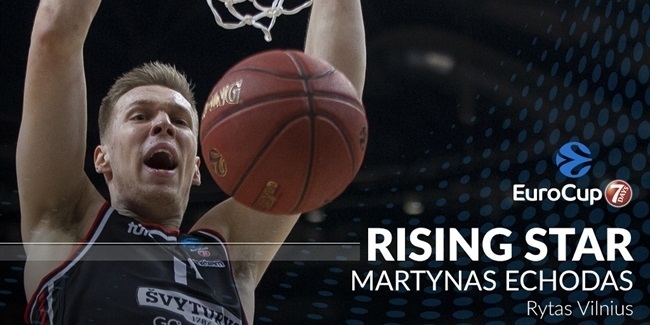 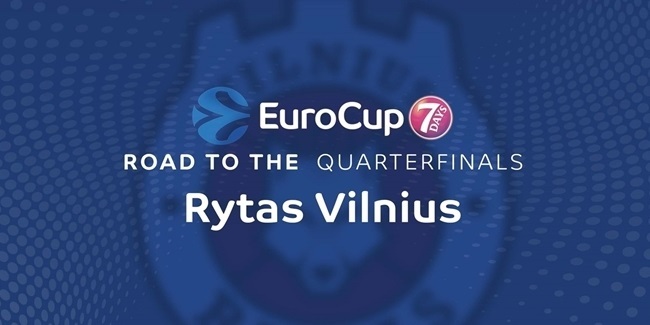 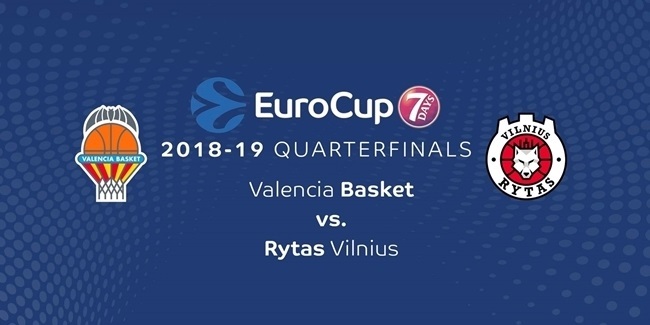 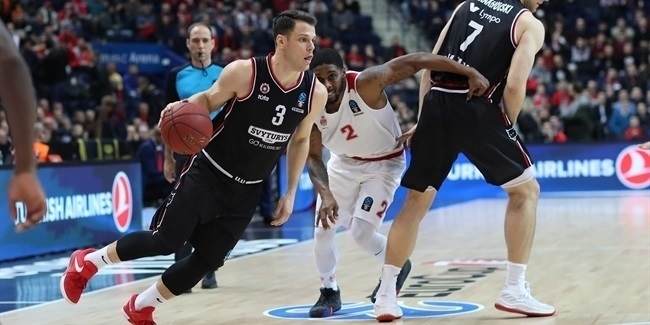 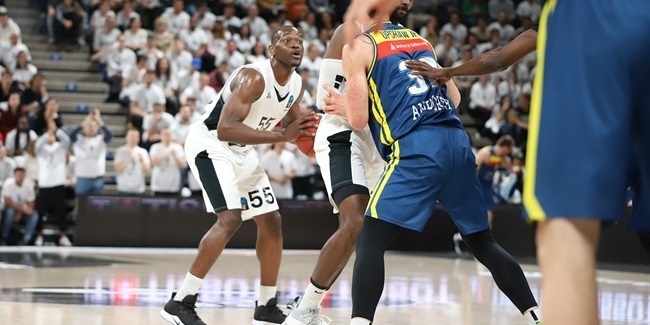 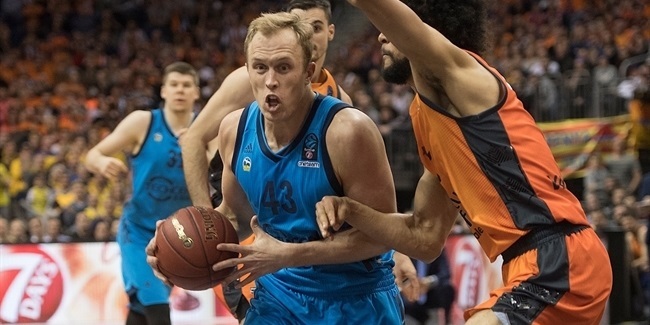 Valencia Basket broke some defensive records in Game 2 of the quarterfinals, limiting Rytas to just 17 second-half points. 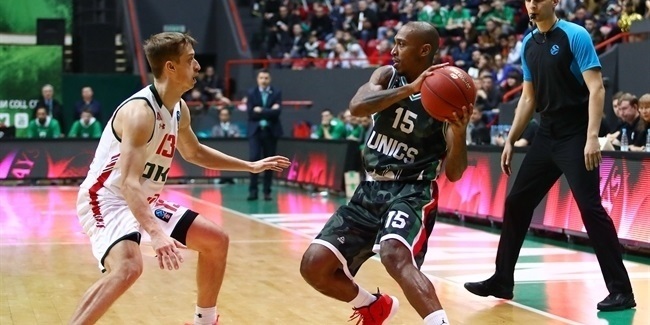 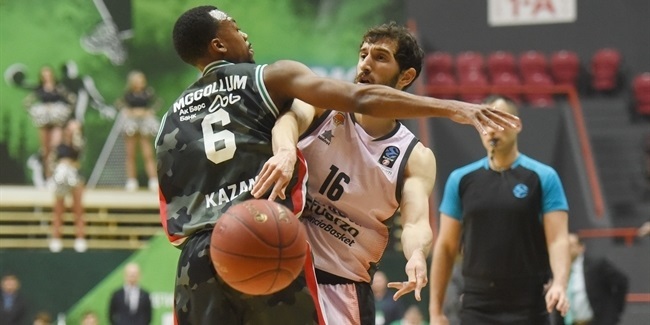 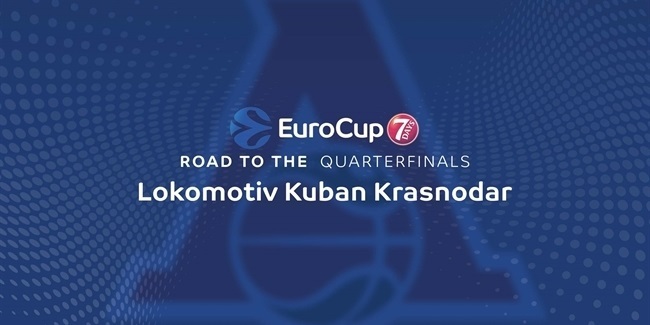 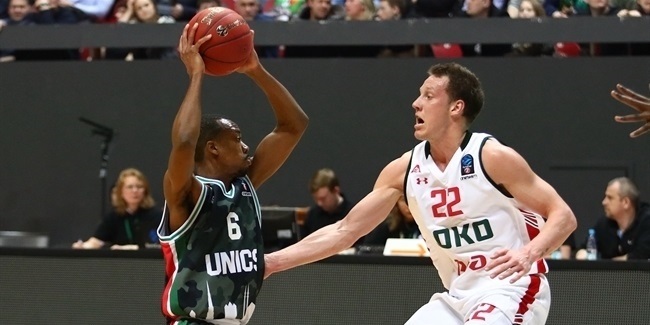 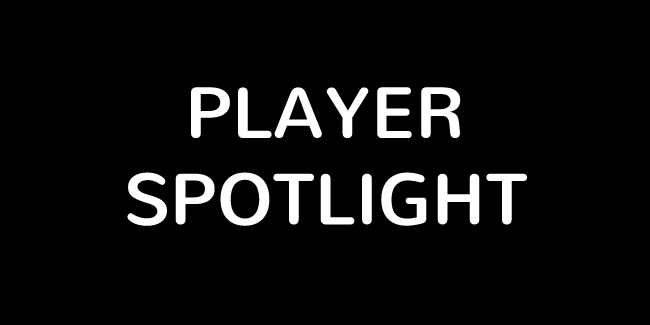 UNICS Kazan guard Errick McCollum marked his return to the 7DAYS EuroCup Playoffs with a performance that earned him the MVP of the Round honor for Game 1 of the quarterfinals. 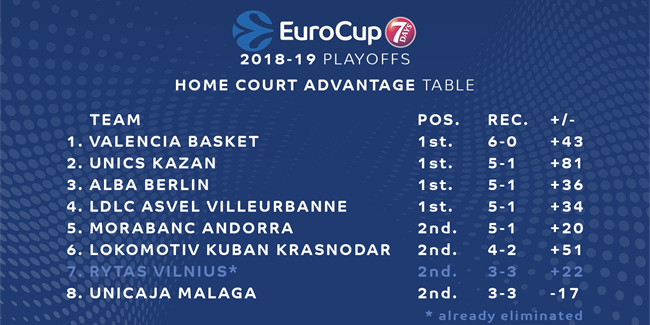 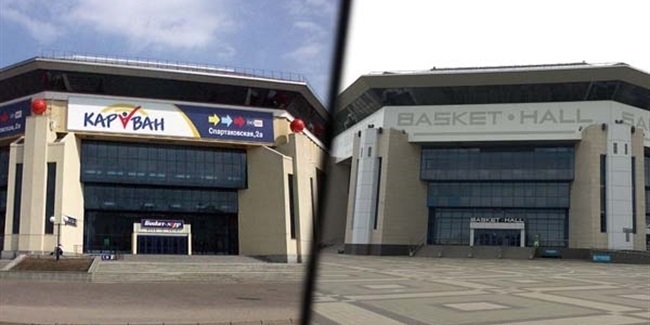 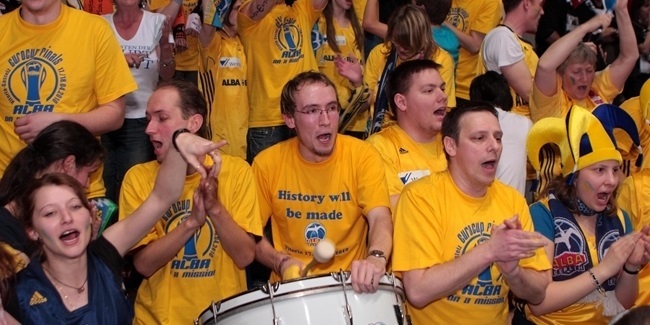 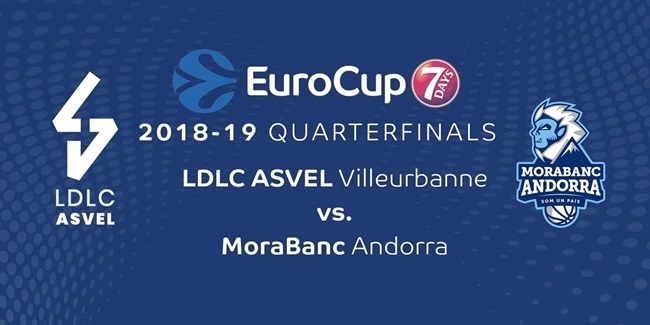 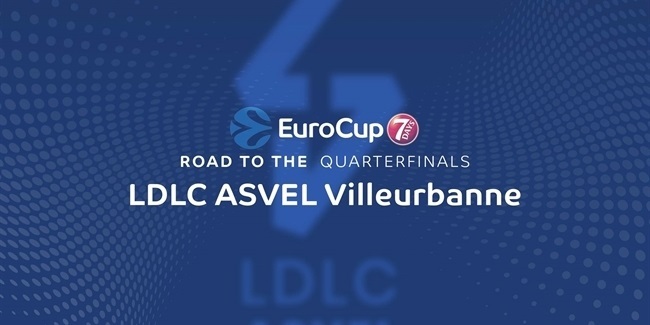 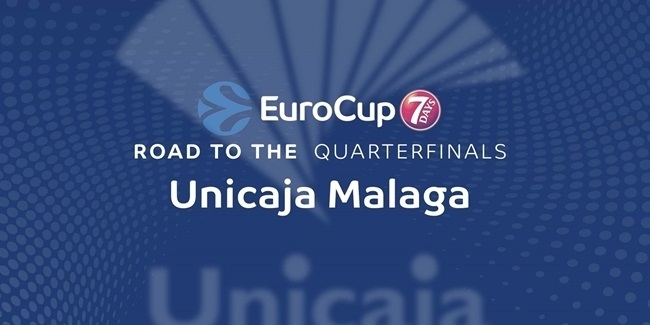 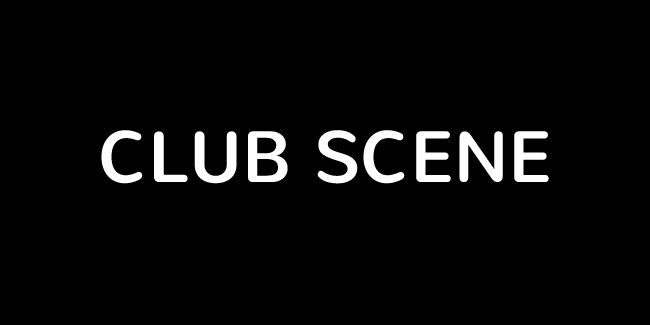 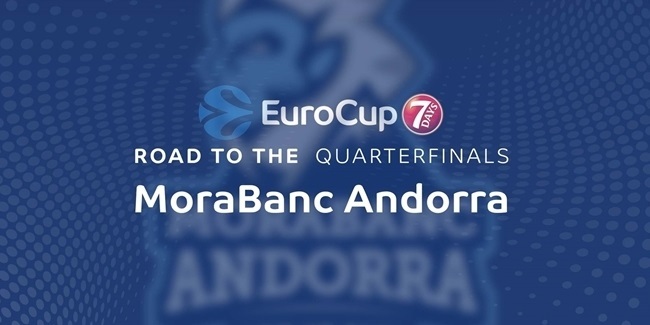 The start of the playoffs is an exciting time for 7DAYS EuroCup fans. 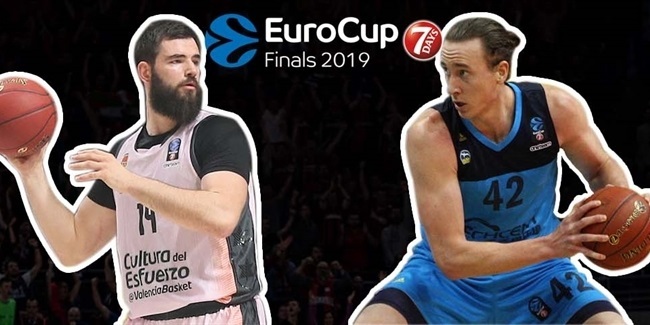 Let's take a look at some of the stories to follow in the first week of quarterfinal action this season. 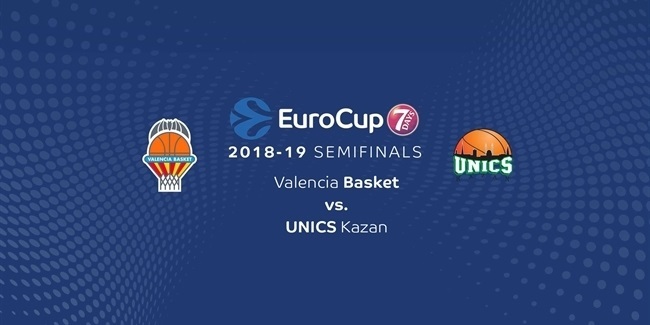 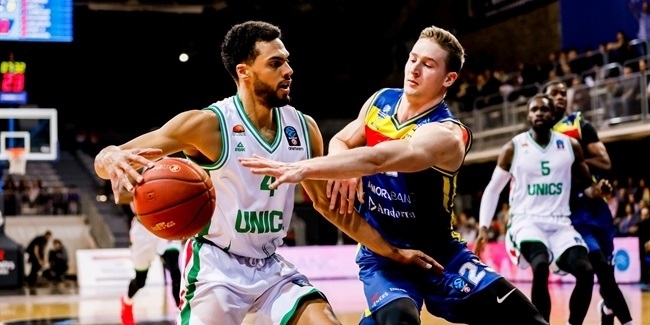 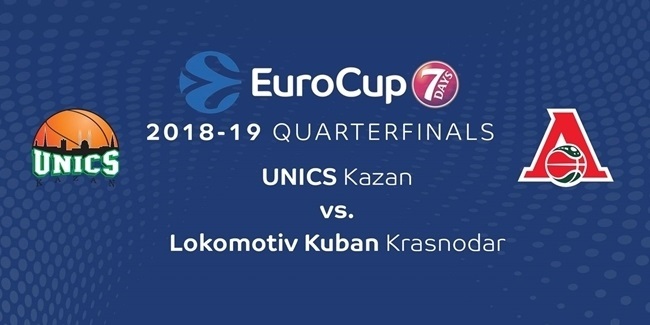 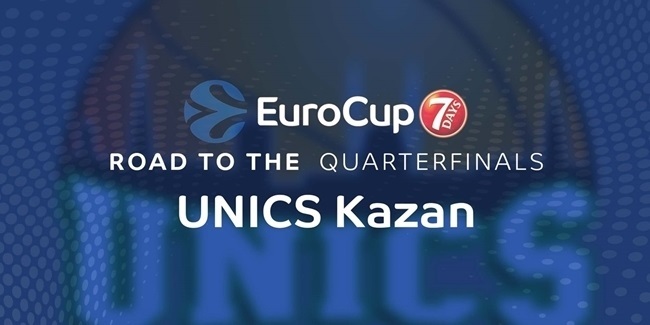 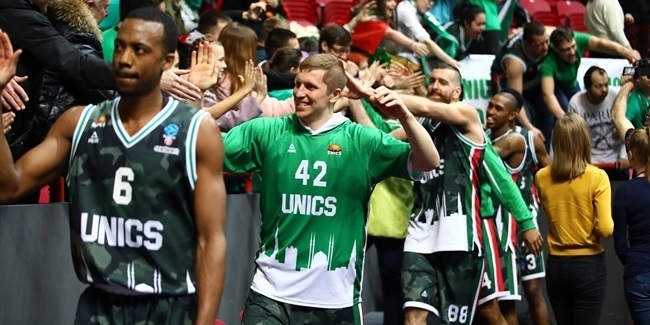 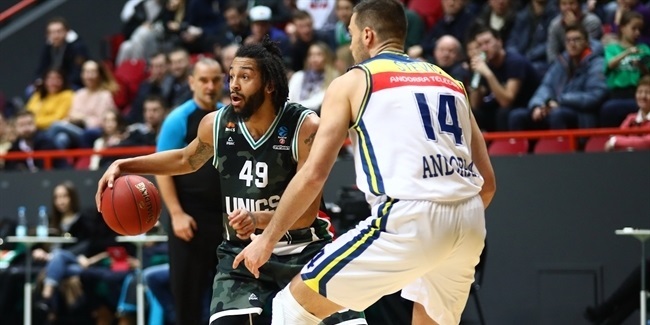 UNICS Kazan has proven to be an elite team both in terms of scoring and defending, which is why it is as dangerous as they come heading into the quarterfinals. 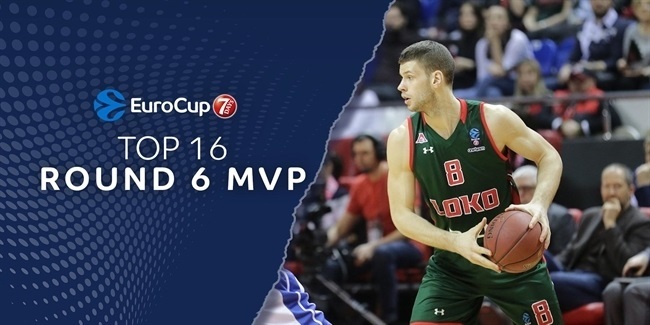 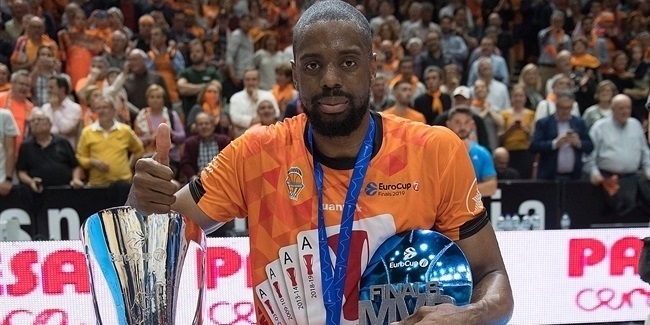 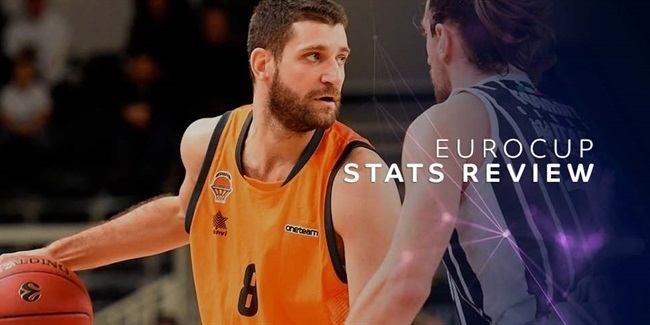 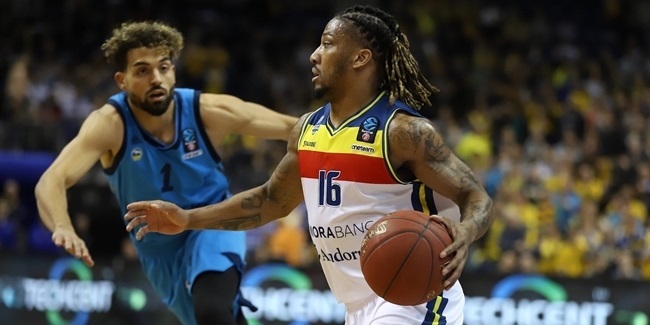 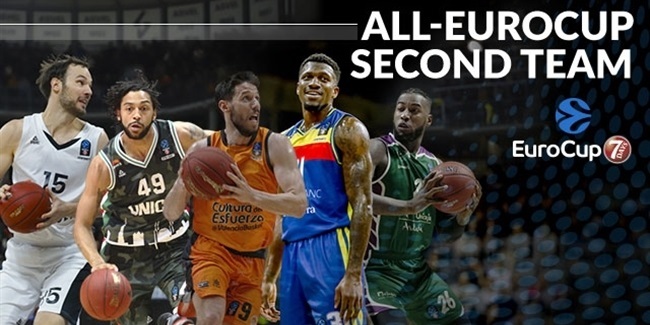 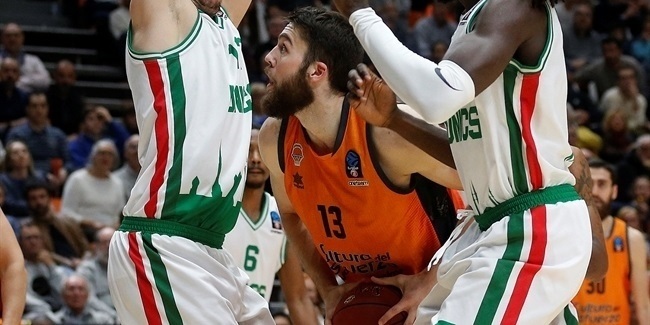 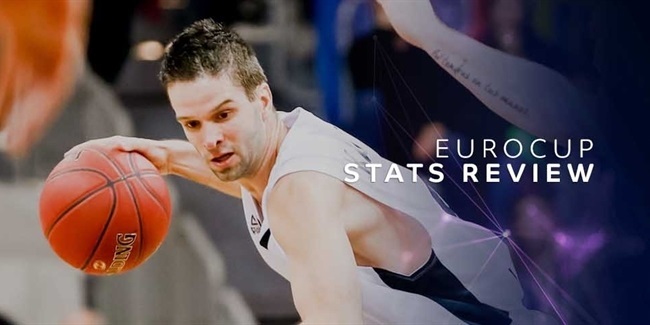 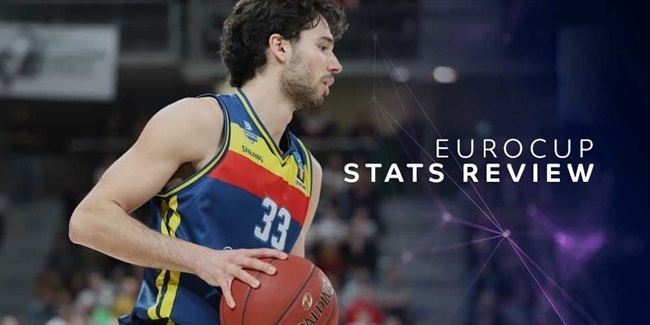 The players and teams headed to the 7DAYS EuroCup Quarterfinals represent some of the most efficient in recent history. 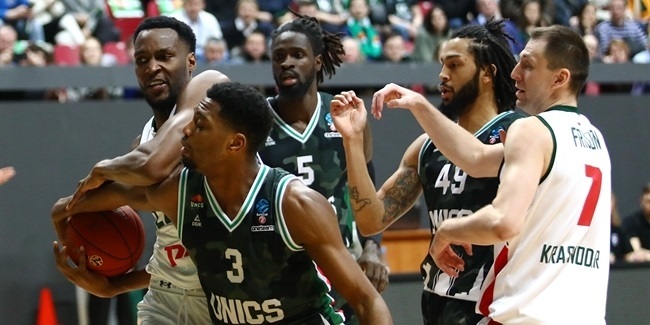 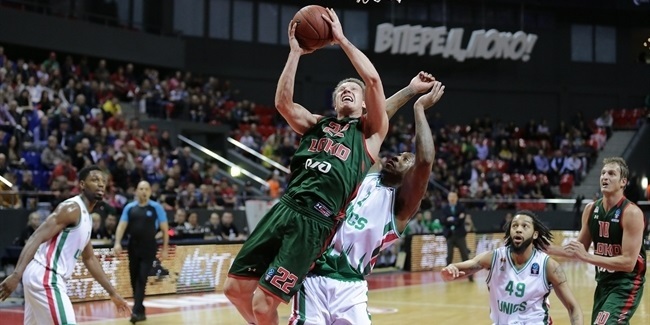 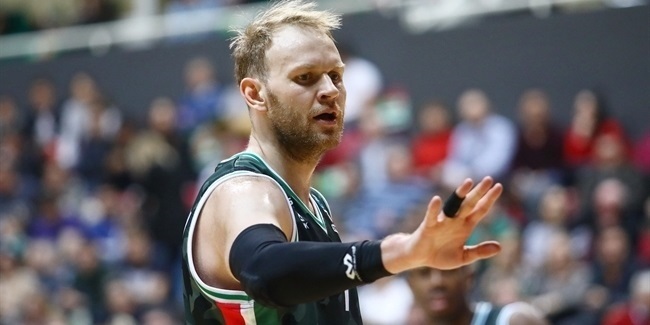 UNICS Kazan came up with its best defensive performance in years and against a team that came into the game ranked third in scoring with 86.4 points per game. 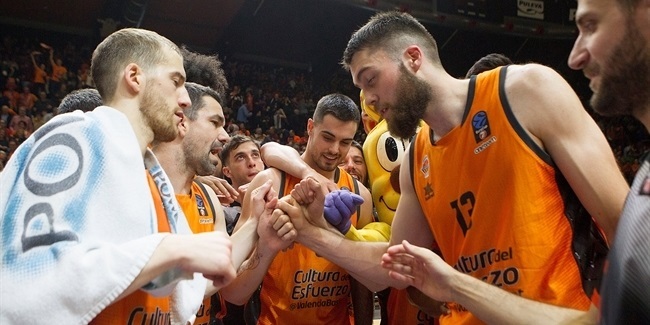 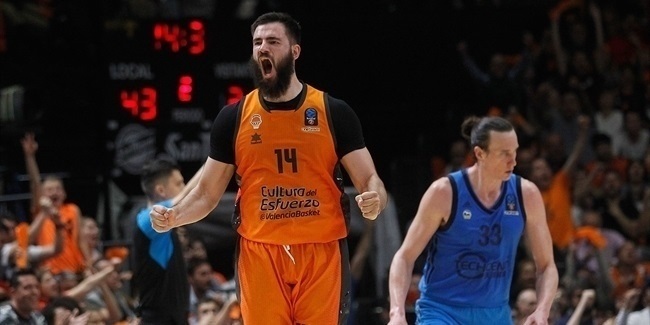 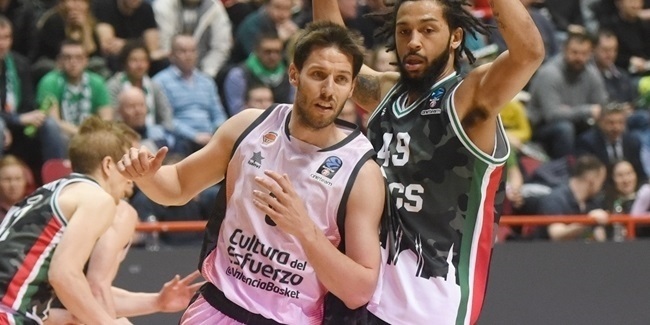 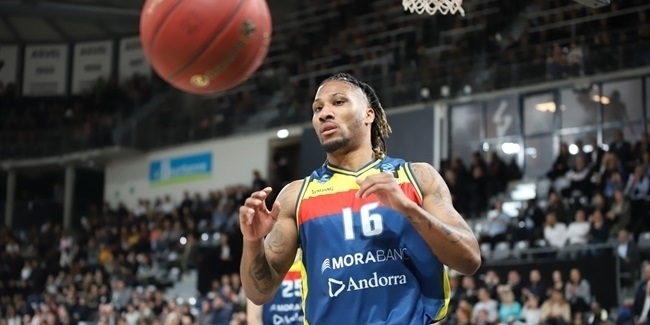 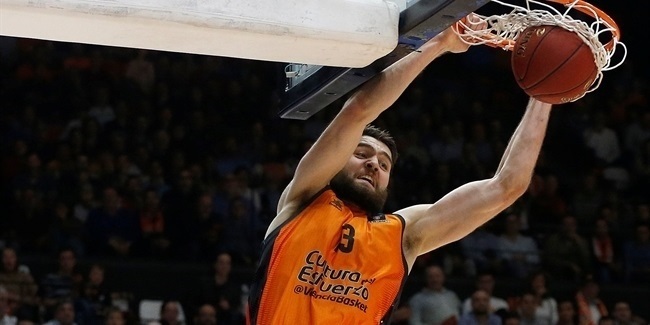 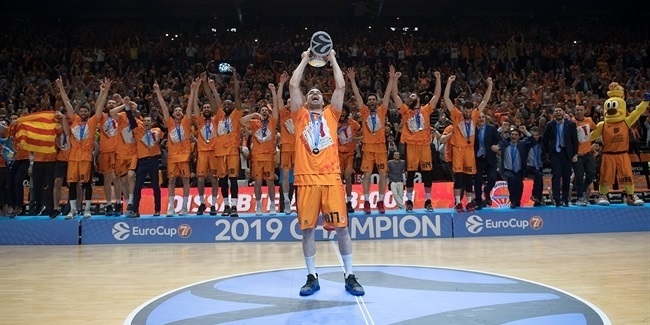 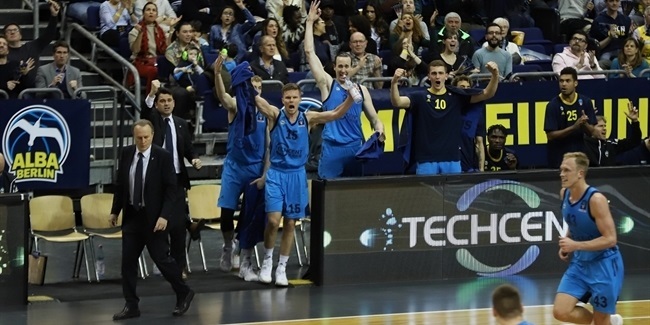 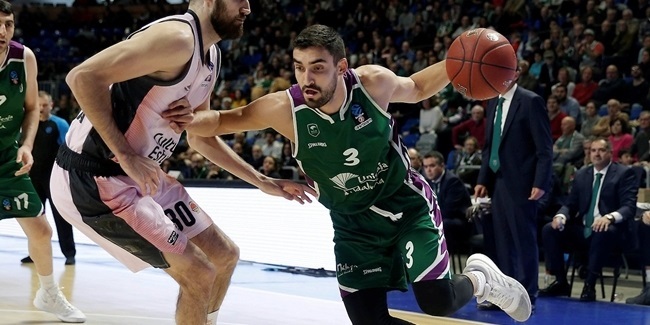 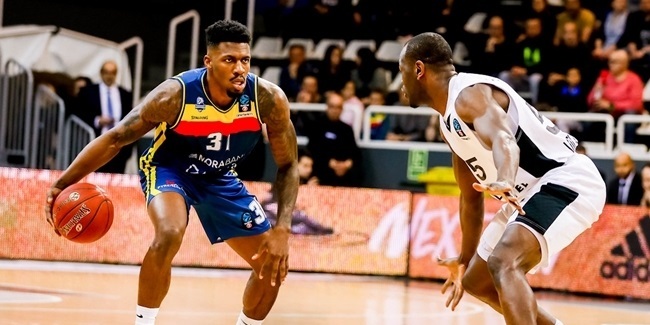 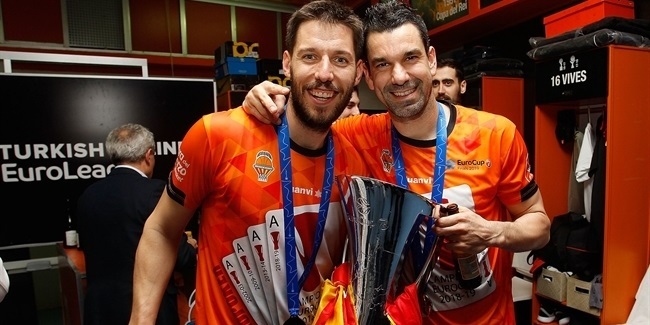 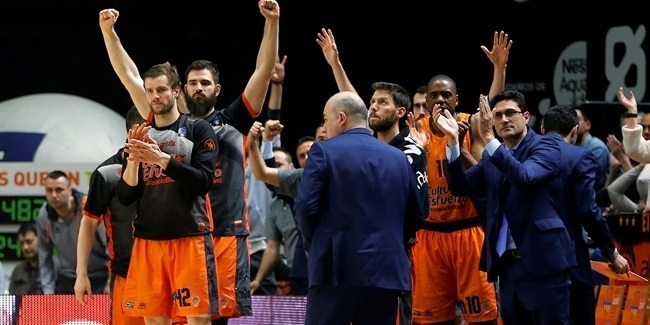 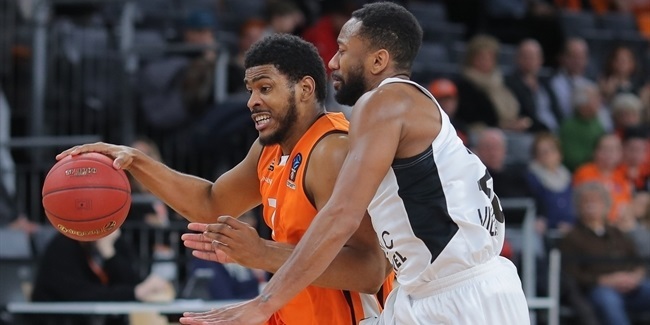 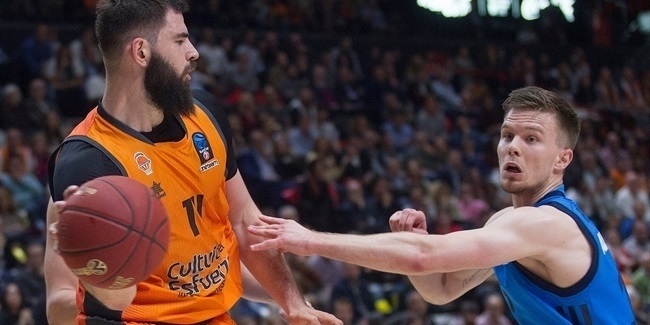 By going unbeaten in the Top 16, the winningest team in competition history, Valencia Basket, assured itself home-court advantage throughout the 7DAYS EuroCup Playoffs.